He founded the theatre company New Slang Productions in 2010. In early 2012, his debut production Silver Shores was staged at the Tristan Bates Theatre and a few years after that in 2015 his sophomore effort Changing State was staged at the Hen & Chickens Theatre. Tian wrote and directed both plays. The thread running through Tian's work is social concerns and communities. Along with Race Today is currently writing a solo piece that the company plans to develop in 2019. As well as being an arts and outreach producer, he is also a playwright, theatre director and facilitator. He has worked for Barbican Guildhall Creative Learning as a Creative Producer and as Interim Community Engagement Manager. Most recently he was Director of 5 star reviewed play Enough at the Edinburgh Fringe 2018, Associate Producer for Fertility Fest 2018 and Engagement Producer for Le Gateau Chocolat’s Tour 2016-18. In 2017 Ajjaz won The RTYDS placement award to work with tiata fahodzi for the year. Previous to this, she had assisted on Cat Shoobridge on Parallel: Yerma and Melly Still on The Introduction to Directing Course at The Young Vic Theatre. At the 40th anniversary of The Feminist Library she had her piece ‘Coffee?Cake?’ performed and has had a puppetry piece developed at The Little Angel theatre called ‘Bimwili and The Zimwi’. 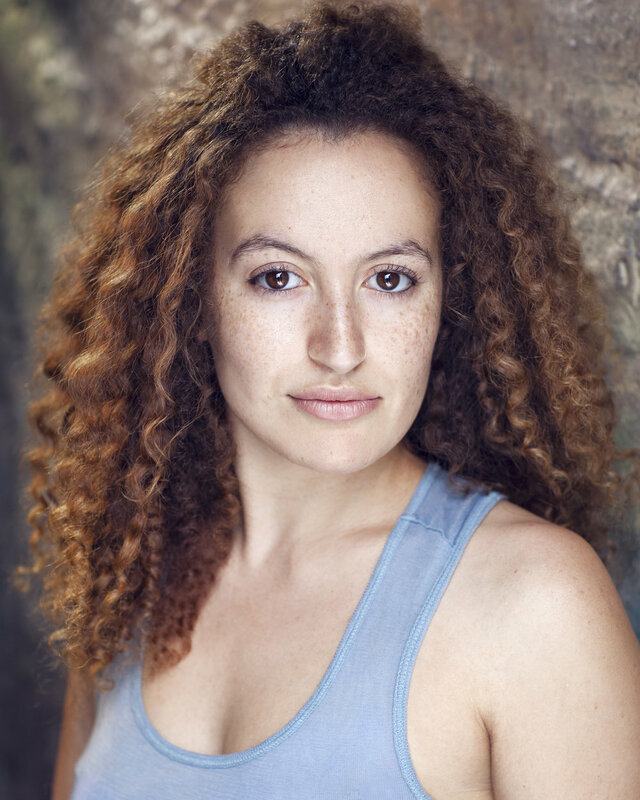 She has also recently joined writers courses with Tamasha Theatre and The Royal Court Theatre. She’s very happy to be a part of The Race Today development.